Teamsters Local 700 will be holding its second annual motorcycle ride on Saturday, June 23 to honor the memory of Anthony Sanfratello and Brandon Vasquez, both children of current union members. All proceeds from the ride will go towards the Teamsters Local 700 Benevolent Fund, the charitable arm of Local 700 that provides assistance to public employees in need. Anthony Sanfratello was heading back to the University of South Dakota for the 2016 spring semester when he hit a patch of black ice and lost his life from a car accident. He was 19-years-old. His father, Timothy Sanfratello, is an MTD at Midway and is also part owner of Roxi’s Gaming Parlor. Brandon Vasquez, the son of CTA driver Ron Vasquez, was walking on a CTA platform during the summer of 2017, when he slipped and fell onto the tracks. He was 23-years-old. Ron, who is an avid biker, is also a member of the American Renegades LE/MC bike club. 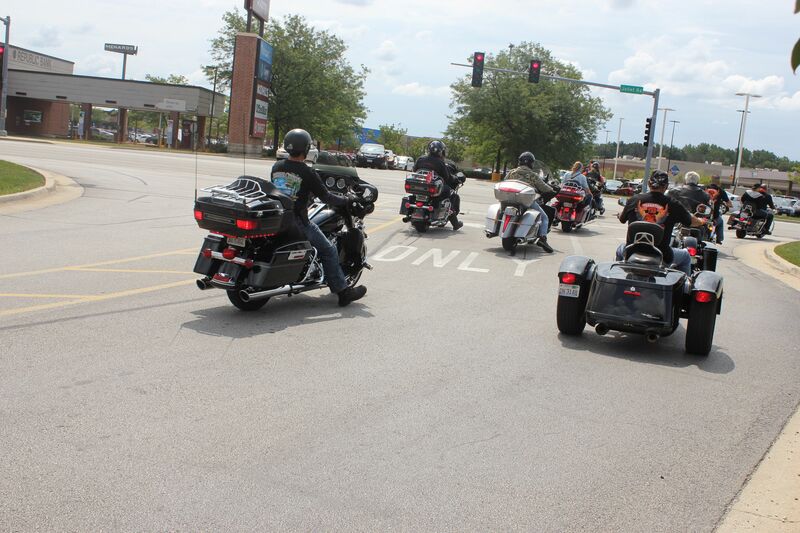 This year’s ride will be held at Illinois Harley Davidson in Countryside, Ill. on June 23, beginning with a blessing of the bikes and kickstands up at 11:30 a.m. The ride will end at Roxi’s Gaming Parlor in Minooka, Ill. Food and beverages will be available and vendors will be on site selling specialty biker gear and more. The Teamsters Local 700 Benevolent Fund was created in February 2013, and is recognized as a 501(c)(3) charitable organization. Since its inception, the Benevolent Fund has awarded relief funding to more than 100 individuals facing financial hardships. The Benevolent Fund relies entirely on donations and fundraising efforts to operate. To learn more about the Fund, or to make a donation, please visit www.TeamstersLocal700.com.